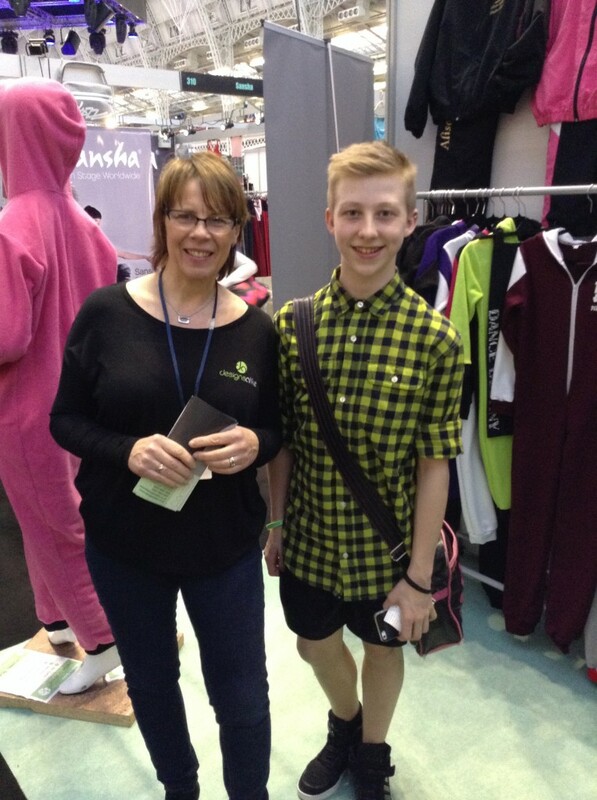 At this years Move IT exhibition, we ran a Freestyle competition to win a custom made Onesie. The lucky winner wasÂ Kaine Ward! MOVE IT is the UK’s biggest dance exhibition taking place from 7-9 March 2014. Join Designs Alike for an amazing three day celebration of dance in all its forms. 20,000+ visitors watch performances, take part in classes, purchase dancewear, audition and have fun! 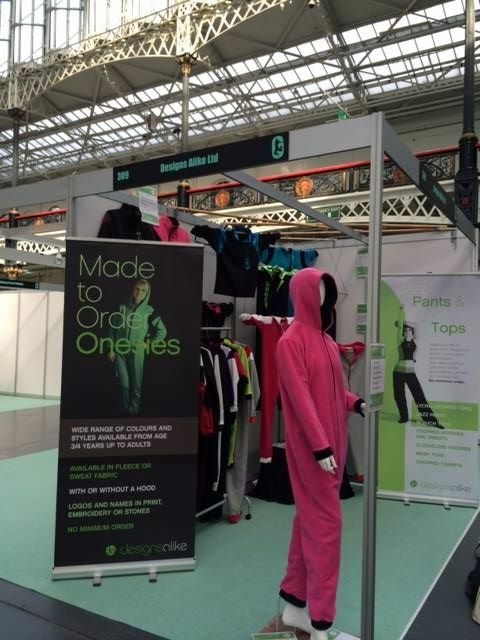 We will be there over the weekend to show you lovely people our wide range of MADE TO ORDER garments. Come by and see us,Â we are on stand 309!